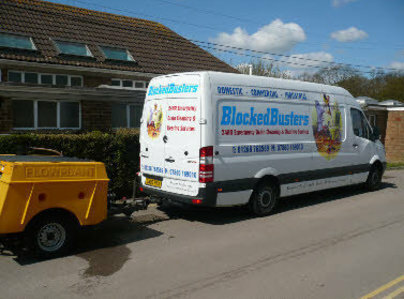 Established for over 20 years, and Local Authority approved, Blockedbusters Drain Services are committed to providing the highest standard of professional service to all our customers, domestic, commercial and industrial alike. All prices are agreed before commencement and all areas of work are left clean and tidy. 24 Hour emergency calls welcome. Attended promptly to investigate a blocked soil pipe that may have been the result of the removal of my hedge and replacement by a new fence, during which the soil pipe had been punctured and repaired. I needed to see what was causing the problem so they flushed the pipe to clear it and then inserted a fibre optic camera up to where the repair had been made and confirmed that was not the cause. The flushing had brought out an old plunger from a sewer rod that I assume had been used previously to clear a blockage. They also repaired some minor damage to my neighbour's inspection pit which may have been caused by the above fence installation. They explained everything that they were doing and encouraged me and my neighbour to watch the video as they went along the pipe. Very pleasant, friendly and professional. I unreservedly recommend them. 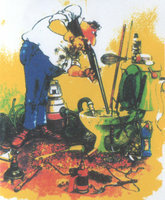 Rang Rick regarding a blocked drain and he attended promptly the following afternoon as arranged. They soon established that my two neighbours were also affected, quickly got to work and in no time had cleared the blockage. Very impressed with their expertise and friendly but professional attitude. Would highly recommend them. Rick answered my call to unblock my sewage drain. Was very polite and explained what was happening. Quickly cleared the blockage even before I managed to make a cup of coffee. Great service from Blockedbusters, had a blocked drain from kitchen to main drain. Called Blockedbusters at 8am, arrived 8:45 and fixed the problem in 15 minutes. Reasonable price. Would recommend and use again. I had to call the company out recently via the Trusted Trader website to a seriously blocked drain - it was dealt with very effectively, professionally and quickly. I would thoroughly recommend Blockbusters to anyone with a blocked drainage system, the company sorted my problems out and I know who I will be calling in the future. Many thanks Rick for a first rate job – I’m very very grateful for your assistance. I contacted Blockedbusters after being unimpressed with a previous drainage contractor who guessed what the problem with our blocked drain was. 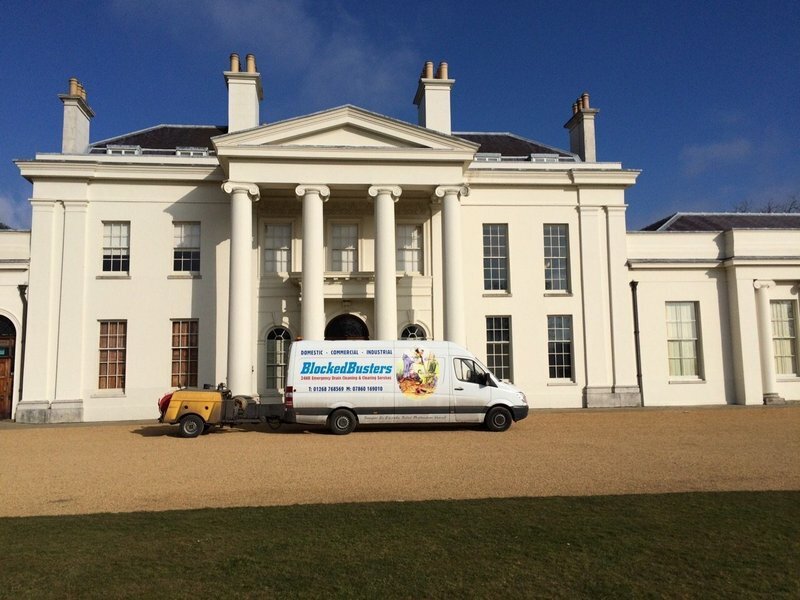 Rick from Blockedbusters attended and conducted a thorough and reassuring initial investigation with jetters and CCTV to determine the cause of the problem. He then spent 5 days at our property undertaking significant groundwork, including digging out all the trees causing root damage to our pipes and congestion to our soakaway. Having installed new pipe and a soakaway, he left the site reinstated with grass. Other than the obvious joins in the new turfs, you would never know he had been working at our property. A fabulous job which has comprehensively fixed the problem, which was causing significant damage to our garage. Highly recommended. They are trustworthy, polite and reliable. Used for clearing drains and linage.